As everyone knows, Gary Sinise comes from a long, great CBS procedural tradition. Somebody from his family has fought—and died—in every single CBS procedural. Until him, that is. Sinise broke the streak when he managed to escape the cancellation of CSI: NY unscathed, but now he’s getting another chance at an honorable CBS procedural death. According to Deadline, Sinise will star in a proposed spinoff of long-running murder show Criminal Minds, with his character being introduced in a backdoor pilot that will be filmed in February. 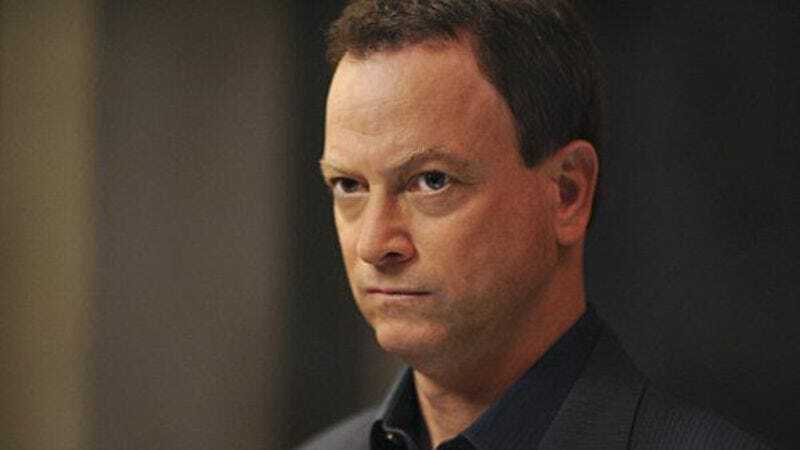 Sinise’s Criminal Minds spinoff—which doesn’t have a snappy title yet—will reportedly focus on a branch of the FBI that helps Americans “who find themselves in trouble abroad.” He’ll be playing Jack Garrett, “a 20-year veteran of the Bureau,” and he’ll be the guy in charge of the FBI’s best “helping Americans who find themselves in trouble abroad” team. We don’t know who else will be on the team, but we predict there will be a younger guy, a minority guy, a girl, and maybe a second girl. That should put it right in that procedural sweet spot. Also, Deadline notes that CBS tried to get a Criminal Minds spinoff going back in 2011. That show, subtitled Suspect Behavior, starred Forest Whitaker and Janeane Garofalo, and it only lasted 13 episodes. CBS says things will be different this time around, because Criminal Minds showrunner Erica Messer is directly involved in the new spinoff’s development. Plus, it sounds like the network presented Sinise with a series of options for a new show he could star in, and this is the one he picked. If Lt. Dan vouches for something, it has to have some potential, right?